A Thai full body massage is a wonderful way to relieve your body of stress and tension. 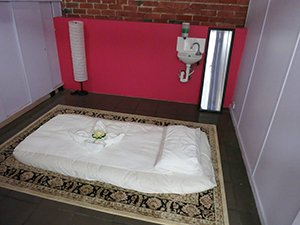 We provide a range of massage services in a convenient location so that you can enjoy the benefits of this ancient Thai practice. 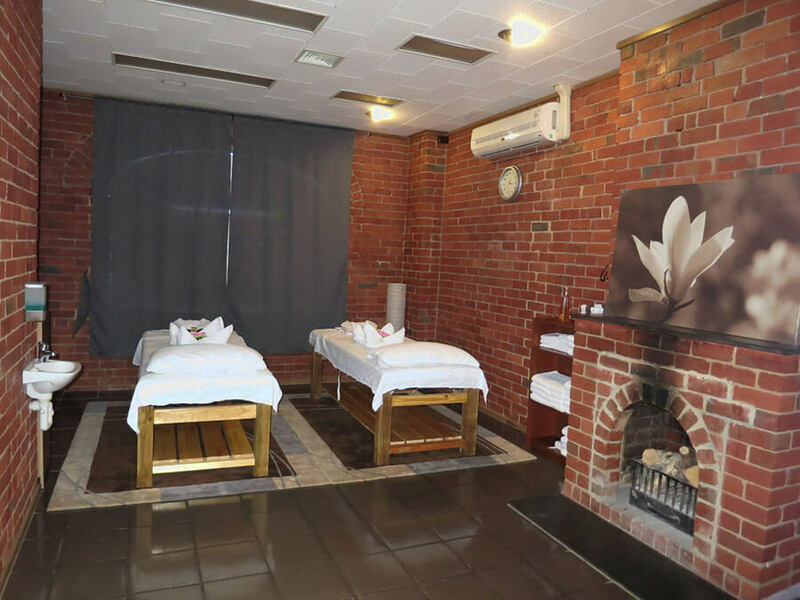 A Thai full body massage blends the ancient wisdoms of reflexology, shiatsu and Ayurveda yoga to release blocked energy within the body’s meridians and produce a feeling of balance, relaxation and well-being. Massage uses the natural instinct of human touch to soothe sore and tired muscles and to relieve tension. After a Thai full body massage you will feel revitalised and refreshed. Thai massage is a holistic technique that promotes relaxation and healing by balancing the body’s numerous systems and promoting healthy blood circulation. As we age we tend to lose flexibility, our joints become stiffer and we take longer to recover from injury. This decline in your ability to recover might put you off undertaking further exercise and you end up caught in a downward cycle of less and less physical activity which of course leads to less and less flexibility and fitness. Thai massage uses a combination of acupressure and yoga-like stretching to release tension from muscles and promote healing. We encourage you to seek regular massage so that you can stay in good shape and maintain your exercise routine. Thai massage is suitable for clients of all ages and abilities and is a great complement to a health and well-being plan. There are many different techniques used by Thai massage therapists in a typical massage. These range in pressure used and where on the body the pressure is applied, as well as moving your body into various stretches and positions to relax and energise. Palm press: the flat palm is placed on the body and downward pressure is applied. The arms are straight so that an uninterrupted flow of energy can be directed to the muscle. Palm circles: this technique uses a slightly lighter touch but the principles are the same: stimulate the muscle and direct healing energy to the client. Thumb press: the thumbs are used for applying acupressure to the muscle. Finger circles: this method is used on sensitive parts of the body such as the temples and skull. There are many more techniques used in Thai full body massage. Thai massage was born out of a spiritual tradition and it still retains its holistic philosophy – to heal a person physically, emotionally and spiritually. Discover for yourself why Thai massage is becoming so popular. 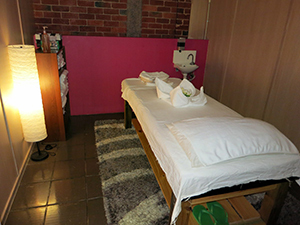 Our therapists are professionally trained and experienced in providing Thai massage. Call now to make an appointment.